Every year goth clothing company Heavy Red release a new Alice in Wonderland costume. An annual Halloween tradition. This year the manifestation is Alice en Bataille. 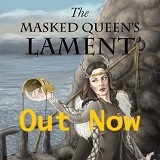 The costume picks up the story from last year’s costume, imprisoned by the Queen, Alice had sunk into a bottomless despair. When her mind had exhausted all thoughts of escape, she was left alone with a silent darkness, save the beating of her heart. Louder and louder it pounded, seeming to cry, “I am Alice! I am Alice! I am Alice!” Gaining strength from this inner drumbeat, Alice felt the will to survive penetrate every fiber of her being. The Queen may have twisted her mind and weakened her heart, but Alice’s soul still lay hidden within her. She was no longer the sweet innocent who had fallen down the rabbit hole, Wonderland had changed her. The mandate was clear, liberate herself and all of Wonderland from the clutches of the Queen. So we see this year’s Alice costume that of a warrior. The highlight of the ensemble being the Armor Corset. 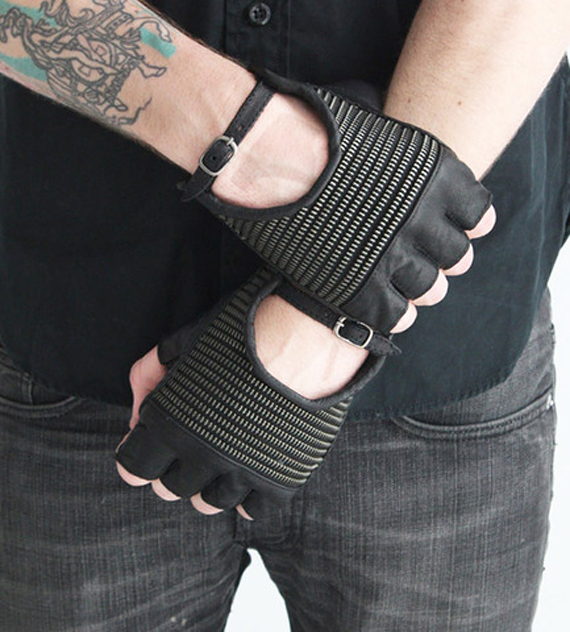 The costume comes in two different package options: the basic package including the Blue Alice Dress, the corset and matching gauntlets, and Finger Tattoos or the all four of those pieces plus all the accessories and finishing touches. The biggest perk of this costume is you get several Heavy Red pieces, and when broken up you can mix them into your wardrobe all year! 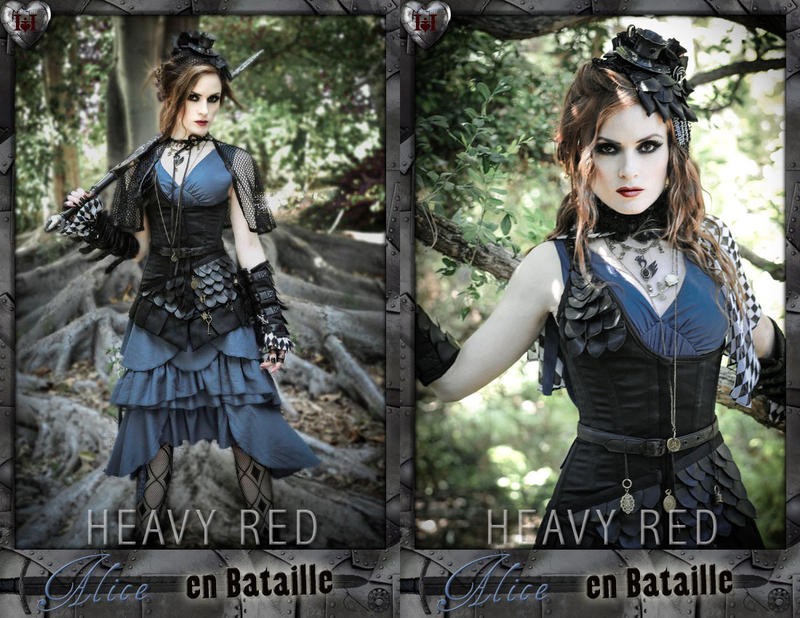 The Alice en Bataille Costume by Heavy Red is available online for $195 at www.heavyred.com.